November 29 – Qatar’s national coach has threatened to resign if a plan being considered by the country’s football authorities to exclude naturalised players from the squad is carried out. 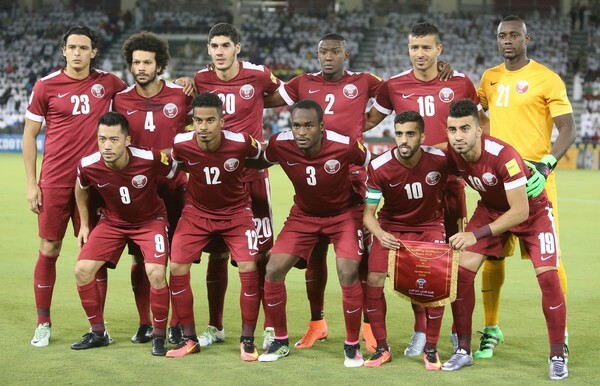 Jorge Fossati told local media that a proposal to reduce the number of foreign-born players could damage Qatar’s chances of qualifying for its first World Cup finals in Russia in 2018. “I heard about a plan to exclude naturalised players and bring in more young Qatari players into the national team. It (discouraging naturalisation) is one point I don’t agree with at this stage,” Fossati told Doha Stadium Plus. FIFA rules state that players must have lived in a country continuously for five years after the age of 18 before representing their adopted side. Currently about half of Qatar’s national team are naturalised citizens but the policy has failed to yield the desired results leading to the idea of selecting more home-grown talent groomed by the famed Aspire academy, especially by the time the Gulf state hosts the World Cup in 2022.